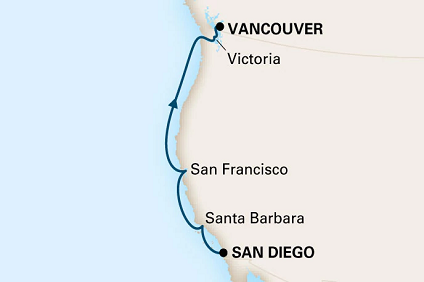 San Diego is one of California's most important cities and San Diego is known for its fantastic beaches, natural harbor areas and historic buildings. Full of outdoor activities and tourist attractions, including San Diego Zoo, SeaWorld and Balboa Park. San Diego's diverse neighborhoods include plenty of shopping, dining, tourism and entertainment opportunities. 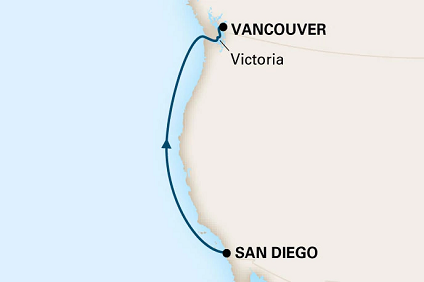 The city of San Diego has thrived since the opening of the Santa Fe Railroad in the late 19th century and much of the city is centered around San Diego's compact downtown district, the Gaslamp Quarter and the charming Old Town area. San Diego features many superb tourist attractions, including Belmont Park - a major amusement park dating back to 1925, Birch Aquarium, San Diego Zoo founded in 1916 and home to more than 4,000 animals, including many endangered species; SeaWorld and Knott's Soak City USA a popular water park. Port Location – The port of San Diego is located approximately half a mile from downtown San Diego and three miles from the airport. 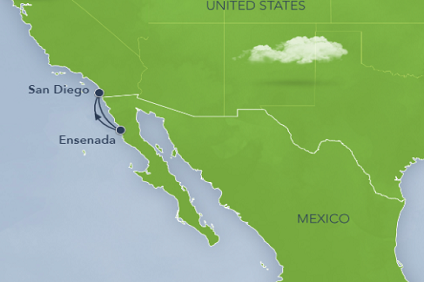 Transport Links – San Diego's local airport offers regular connecting flights with Los Angeles as well as numerous direct flights to and from destinations across the country. Train and bus travel are also popular methods of transport in San Diego. 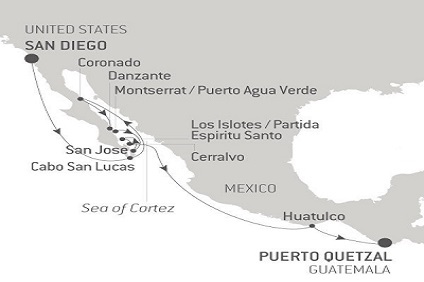 13 Night Cruise sailing from San Diego to Puerto Quetzal aboard Le Soleal.